When Tesla CEO Elon Musk announces he's opening up Tesla's trove of patents to the world, as he did Thursday, it's a big deal. Patents are the most valuable currency in tech. Engineers measure their careers by them, companies rise and fall by them, and trolls use them for their own nefarious purposes. But not Tesla, not anymore. Now we know where Musk was going with the offhand comment he made over the weekend (at the unveiling of the Tesla Model S in the United Kingdom) about opening up the company's charging technology to third parties. But charging tech is one thing. Everything? That's, well, everything. Tesla’s technology is valuable stuff, too. The company’s battery technology is so good, established automakers Mercedes-Benz and Toyota have both used it for their own electric vehicles (the upcoming B-Class Electric Drive and the existing RAV4 EV, respectively). Tesla’s Model S is as famous for its 17-inch tablet control panel as it is for its instant-torque oomph. Musk is right about the EV market, too: It needs help. The available vehicles are a motley crew of econoboxes that are too small or have too little battery range to be practical for many people, or longer-range cars (including the Model S) that are too expensive for most people to afford. Don’t expect a lot of EV startups to arise from this announcement. It still takes a lot of money, people, and resources to build a car. Most likely, existing EV automakers will replace some of their not-quite-as-good EV technology with Tesla’s, making their EVs more desirable—and that would help the entire EV industry. Tesla's offer to open up its charging technology was already a big deal, though with its caveats. Opening up all of its patents is a truly gutsy move. The EV industry needs more than the patents, though. It needs more charging stations—a lot more. It needs more fast-charging stations, specifically, to free EV drivers from waiting hours to replenish their cars’ batteries. Tesla’s earlier offer to open up its charging technology will help, but the additional fact remains that the physical process of creating a charging station costs a lot of money—tens of thousands of dollars apiece, currently. 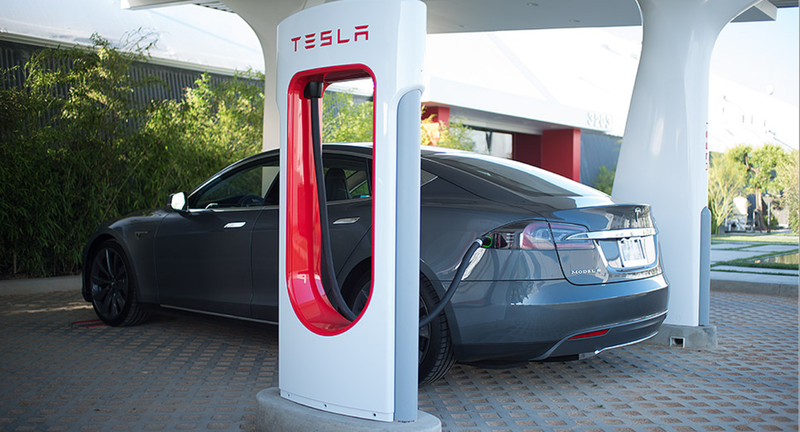 Tesla’s fully subsidized Supercharger network is an expensive investment by Tesla to keep its customers happy, but one that the company may not be able to sustain forever—nor should it. The ideal is to get to a point where charging stations are as easy to find and use as gas stations, and as economically self-sustaining. You need enough stations to ensure that no one has the range anxiety that currently dampens drivers’ enthusiasm for EVs. All that said, Tesla deserves major props for basically giving away the store to promote its entire industry. 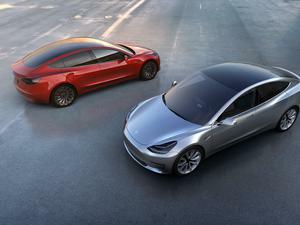 It’s the gutsy kind of move that Tesla is known for—and most major automakers aren’t. 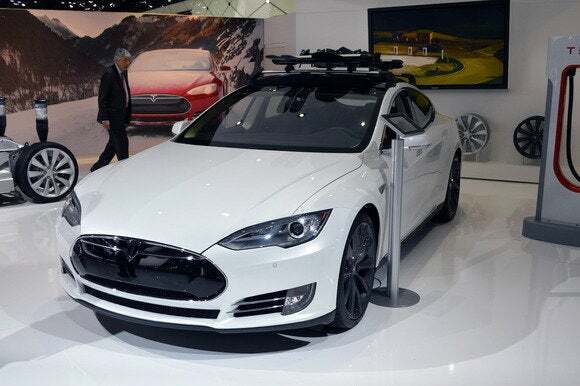 This story, "So crazy it just might work: Tesla opens up its patents to promote EV development" was originally published by TechHive.